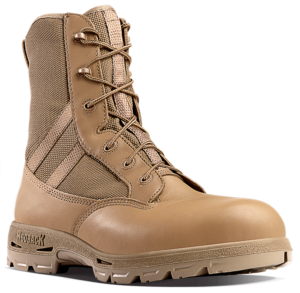 Like the ADF, our boots are tough, ready for any situation, and won't let you down. 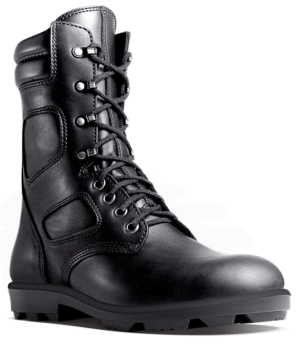 They can handle pretty much anything you throw at them. 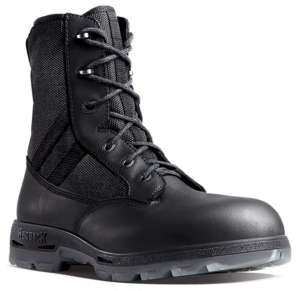 That's why the Australian Defence Force specifically requests Redback boots – not just for our ground forces, but for the Navy and the RAAF too. 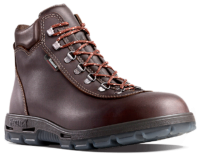 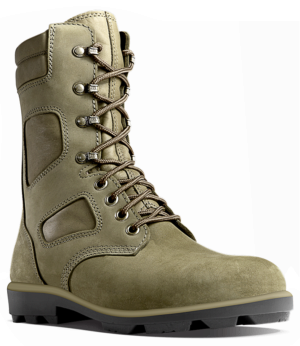 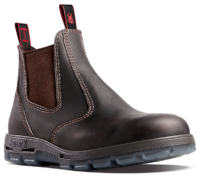 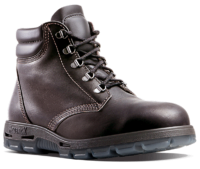 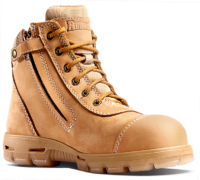 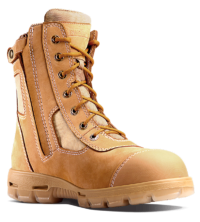 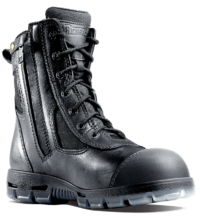 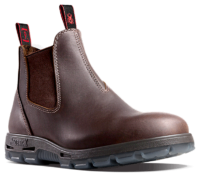 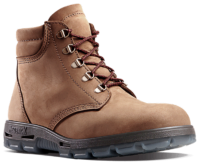 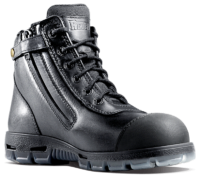 We’ve been making boots for the ADF since 1998, and we also supply to the US military for its non-combat personnel. 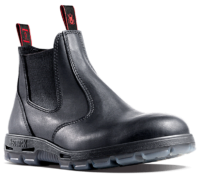 We build these boots to unique defence specifications, and the lessons learned in blending light-weight comfort and support with the highest levels of protection are passed on to the rest of the Redback range. 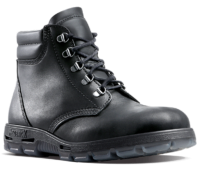 Our puncture- and heat-resistant uppers came from our work with the armed forces. 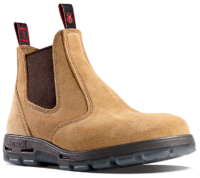 Our anatomically-designed midsoles and self-cleaning outersoles are the result of creating boots that can march comfortably anywhere, all day long. Whatever your daily battleground – from a construction site or commercial kitchen to a fire truck or farm paddock – you can be sure your Redback boots have got your back.